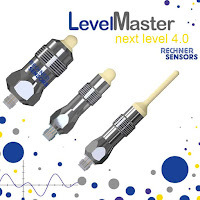 Rechner sensors has published a new catalog highlighting all of the the new and feature sensors bringing to you another year of capacitive sensor innovations. Click here to view the new catalog. OR click here to view all of our catalogs.